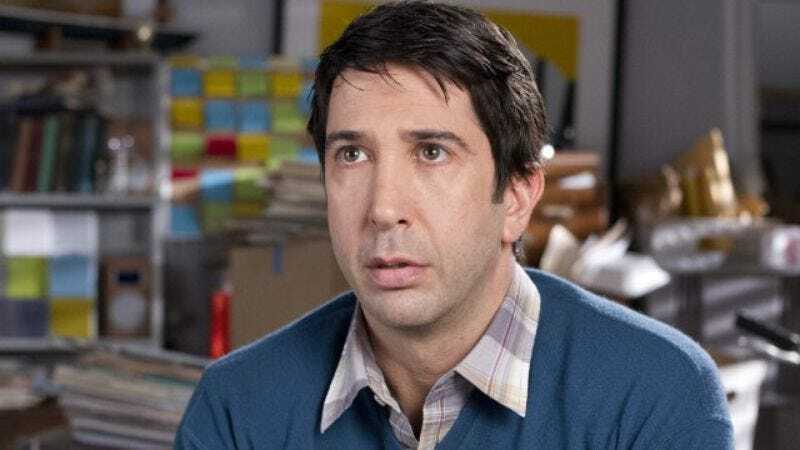 Schwimmer has actually worked in the U.K. several times over the last few years, presumably as part of a concerted effort to keep his terrible, wet-haired fate at bay. Since Friends ended, he’s split his time between directing work—including the Simon Pegg vehicle Run, Fatboy, Run—and acting, both voice and otherwise. His most recent gig was as Robert Kardashian in FX’s American Crime Story, currently filming, in what may or may not be part of a cunning gambit to fool the curse and pass it to someone else.